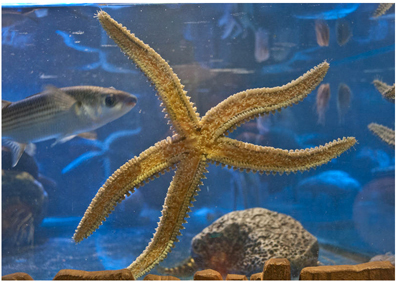 When you stay at our Paignton Holiday apartments there’s plenty to do and see. 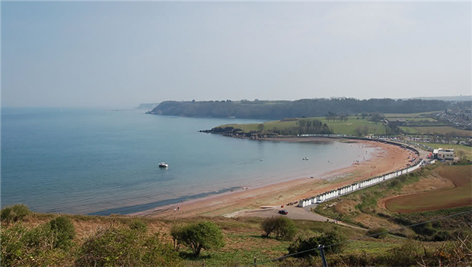 Here is a list of some of the activities and attractions around the Paignton area. Bring your dinghy or motor boat. There are miles of coastline to explore. Goodrington Sands – At the heart of the Quaywest resort and minutes from Paignton. This large sandy beach is well served with excellent facilities. 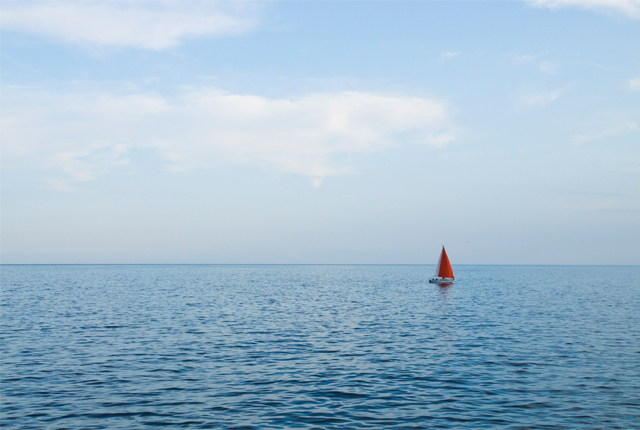 Paddle boards and kayaks can be hired. Quay West Beach Resort is just behind Goodrington’s long sandy beach, you will find the exciting and entertaining world of Quaywest. 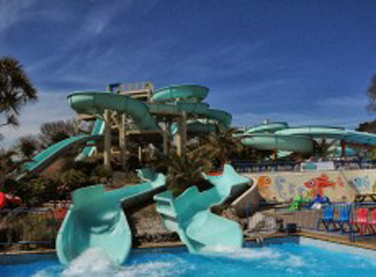 At its heart is a fantastic open air water park. 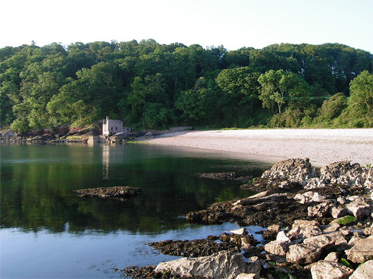 Broadsands – A large, beautiful mainly sandy beach conveniently located for walks along the costal path.Elberry Cove – 10 minutes walk from Broadsands, this sheltered, pebbly cove has deep water making it popular with water-skiers.Bring your dinghy or motor boat or hire one down here. There are miles of coastline to explore. 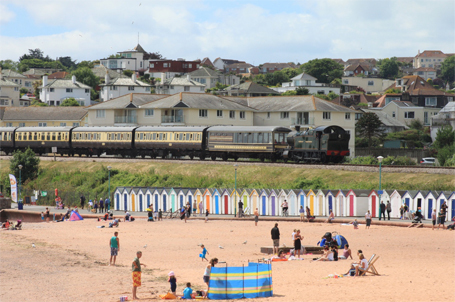 Try wandering around Paignton and beyond. 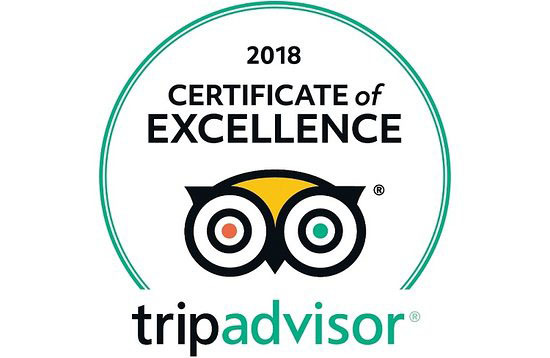 When you choose a holiday apartment in Paignton, you can explore the harbourside, the shops, restaurants, bars, Geopark play park and much much more. 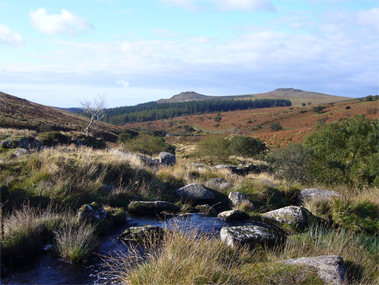 You can ramble across the wilds of Dartmoor National Park, see the Dartmoor Ponies, visit places of interest such as Widdecombe in the Moor. Paignton, Torquay and Brixham also offer a rich diversity of places to eat out, theme bars and Nightclubs to suit all tastes. You can also get the Steam train to Kingswear and ferry across the river to Dartmouth. 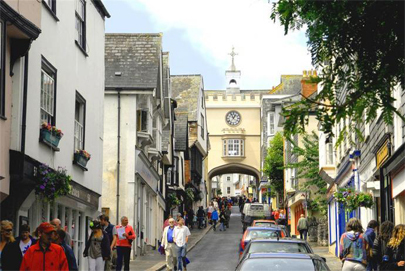 Totnes and Dartington Hall are less than 30 minutes away – Totnes is an Elizabethan river town with an ancient castle. 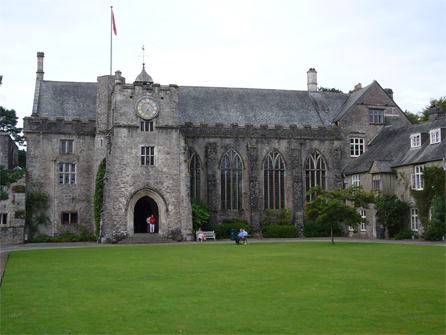 The beauty of Dartington Hall with its glorious gardens and world-famous arts and music activities makes this an essential place to visit. Dartmouth, Dartmoor, Salcombe, Exeter and Plymouth can all be reached easily. 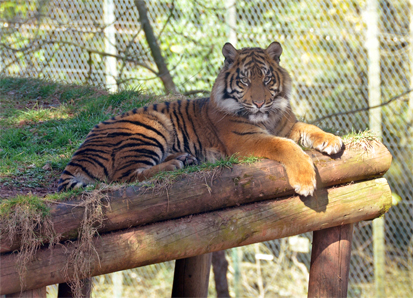 Paignton Zoo is only a mile away and there are river and sea cruises and steam train trips nearby. 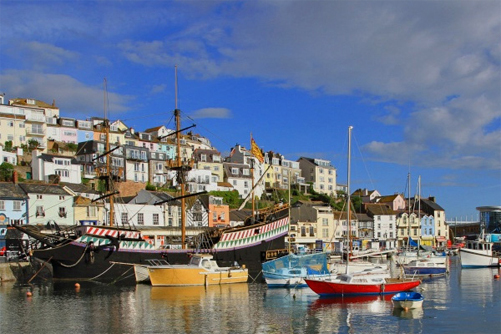 Torquay has Kents Cavern and a large model village among other attractions and there is a go-kart track on the way to the delightful fishing port of Brixham. Kent’s Cavern Kents Cavern is open every day except Christmas Day and Boxing Day and for 2 weeks in January. The cave is a significant national heritage asset because it was used as a home by Stone Age people for thousands of years during prehistoric times. 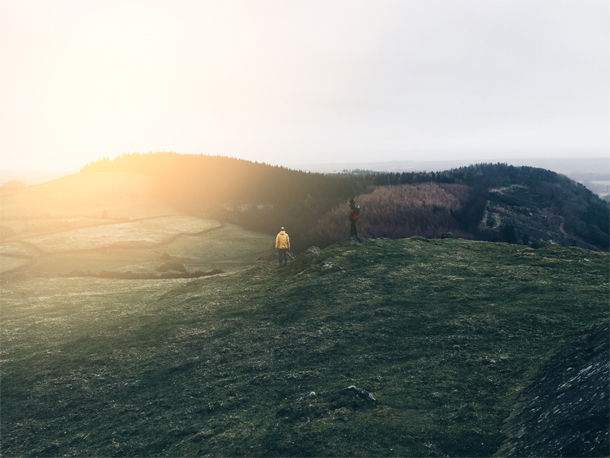 For this reason, the cave is a Scheduled Ancient Monument and this gives it the highest possible level of protection available in Britain. 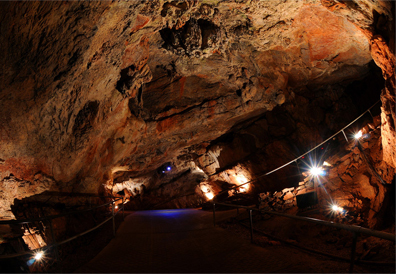 Consequently, all visits into the cave are accompanied by entertaining and knowledgeable tour guides. Steam train to Kingswear and ferry across the river to Dartmouth! Makes a beautiful day out. 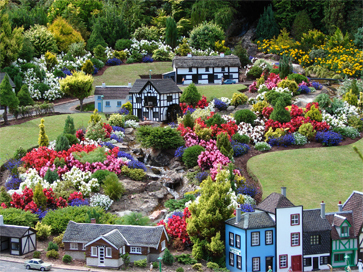 Babbacombe Model Village is Torquay’s most popular and visited attraction. 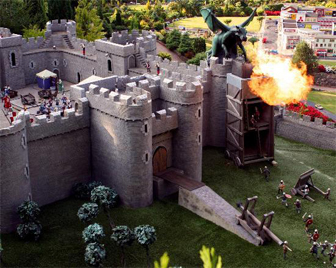 Representing British life and culture over the last five decades all in miniature. Animated scenes, along with touches of very English humour bring it all to life. Taking you on a fun, informative and nostalgic trip through the 60s, 70s, 80s, 90s to present day, it has appeal for all ages. 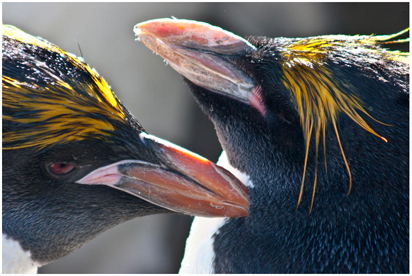 Famous for its lovely setting in 4 acres of award-winning gardens that are a delight to experience all year round!